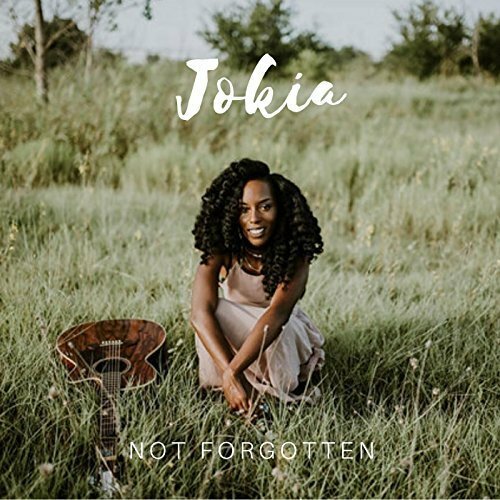 The singer and songwriter of contemporary Christian music known internationally as Jokia has released her debut EP record, “Not Forgotten.” The album contains six original Jokia tracks for an approximate total listening time of 25 minutes. 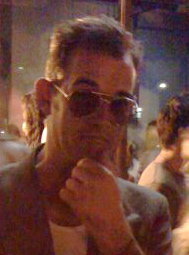 It has been proudly published as an independent music release without direction from the corporate music industry. Uplifting, inspirational and founded soundly on the Christian Bible, “Not Forgotten” shows Jokia to be a woman of Christ and a clarion voice for the Christian music scene in the 21st century. Belton, Texas’ Jokia (often stylized JOKIA) cites as main artistic influences Israel Houghton, Kirk Franklin, Cece Winans, Brandy, and Tye Tribette. Her own sound is stylish, heartfelt, and precise in a way not often heard in the era of ubiquitous autotune. Fans of the Christian contemporary genre will no doubt feel drawn to her lyric themes, which are declarative in their spiritual subject matter, but also to the sheer quality of her strong, natural vocal work, which manages to sound beautiful and courageous without the slightest hint of pride. “Not Forgotten” by Jokia has debuted at #29 for Christian/Gospel Album Sales, #26 in Christian Album Sales, and #7 on the Heatseekers South Central charts. Jokia has stated that her music ministry goals are to be known as a worshiper. She wants her music to set listeners free by the grace of Jesus. “Not Forgotten” by Jokia is available online worldwide now. Get in early, Christian contemporary listeners.